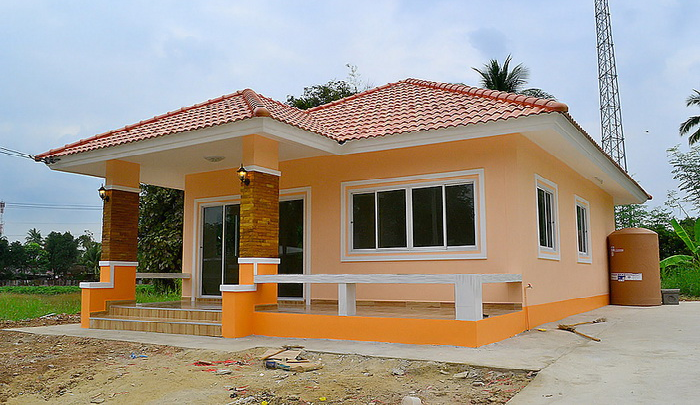 One-storey houses are certainly the go-to choice for any Filipino family. 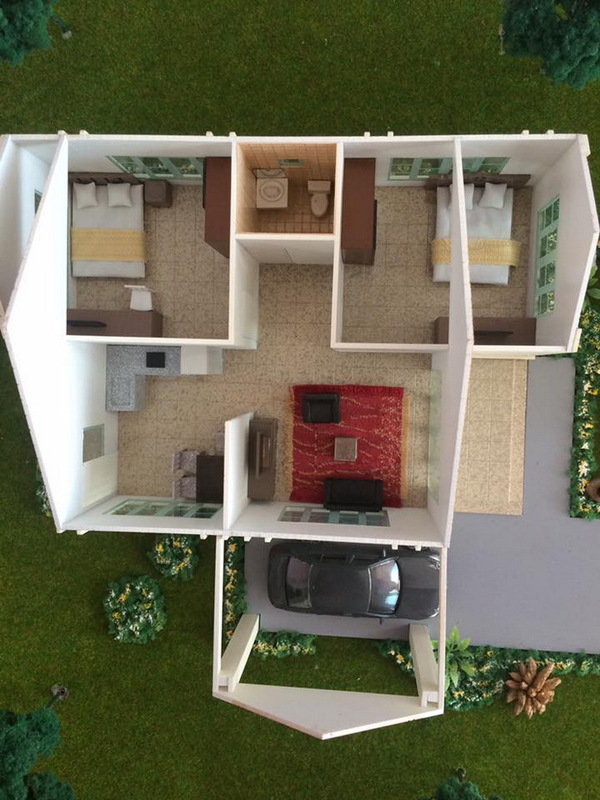 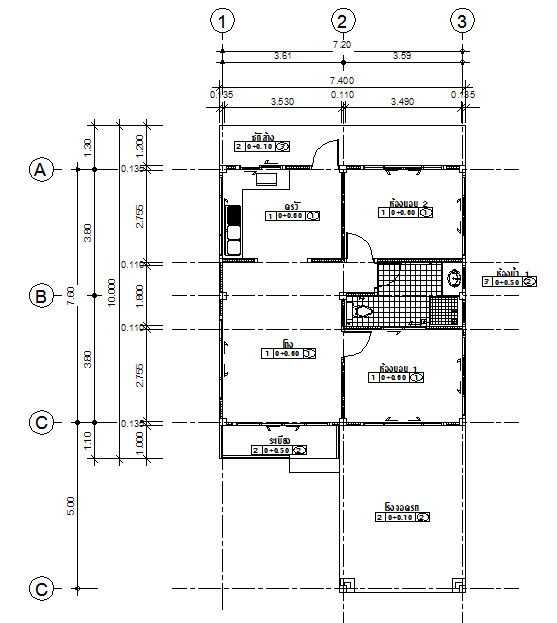 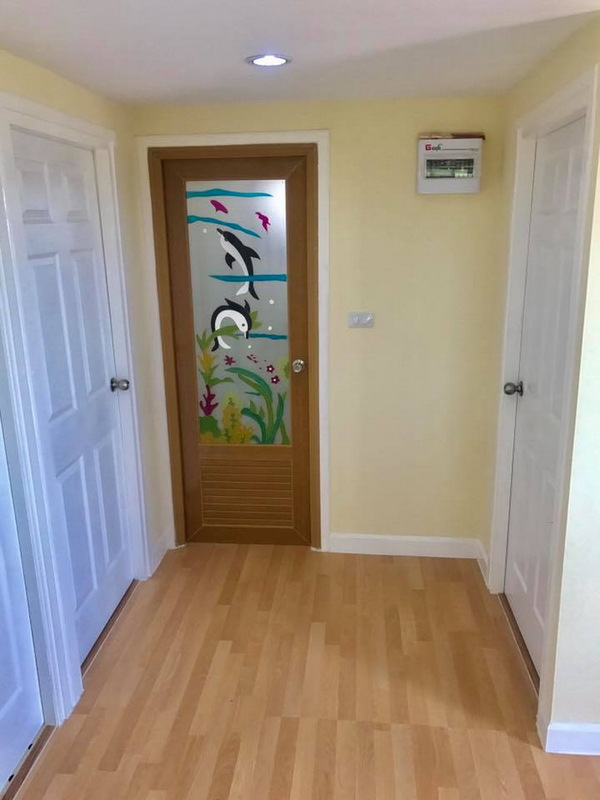 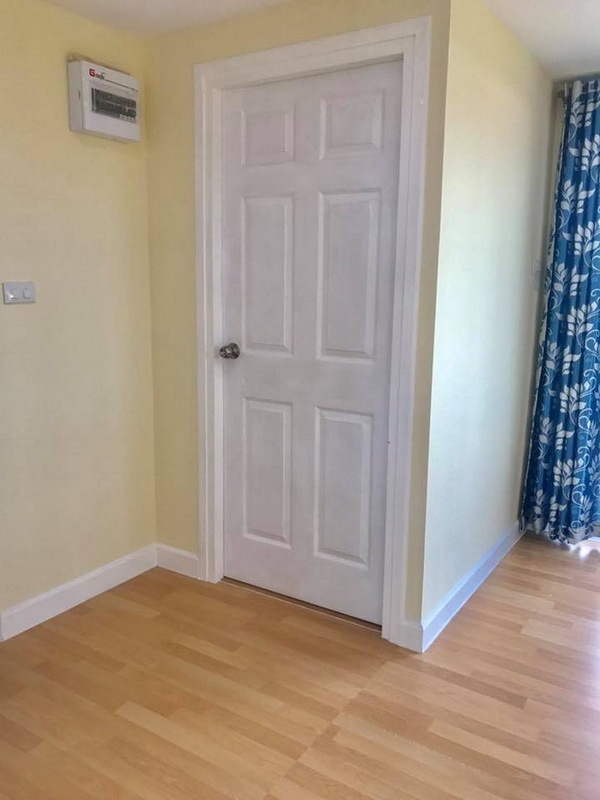 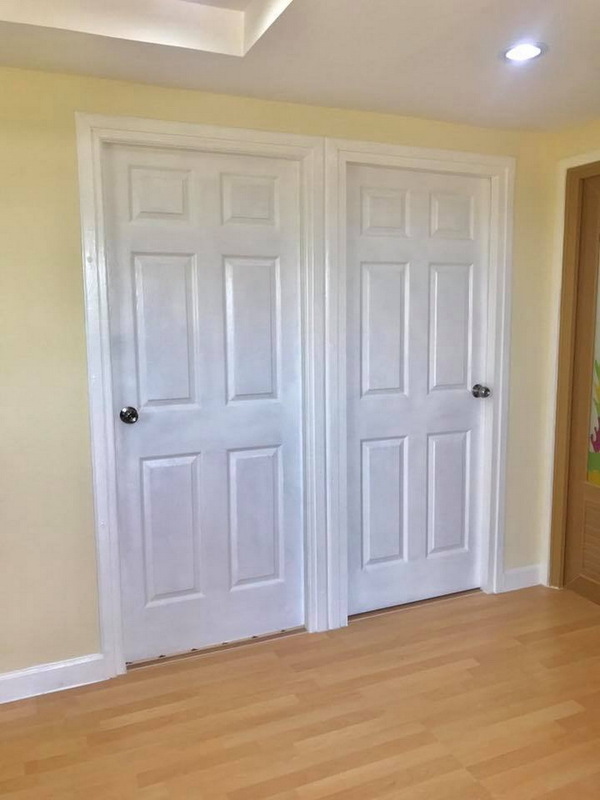 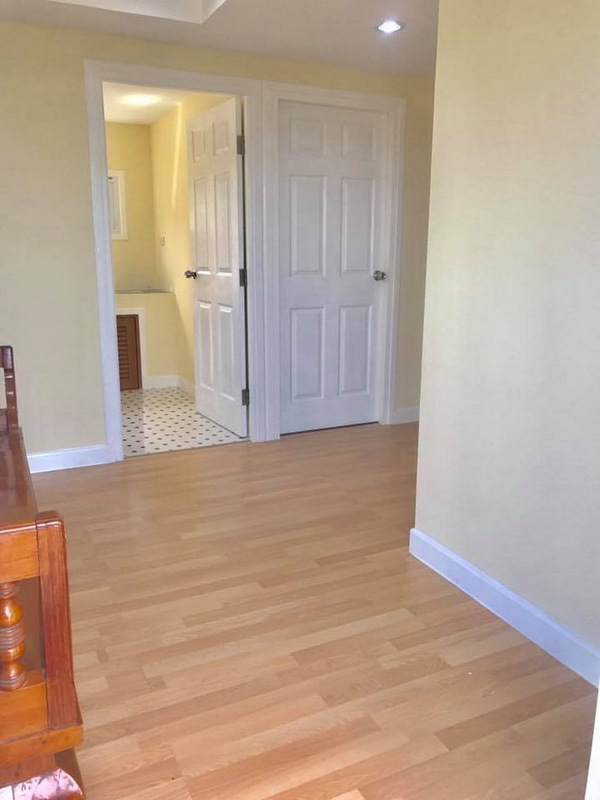 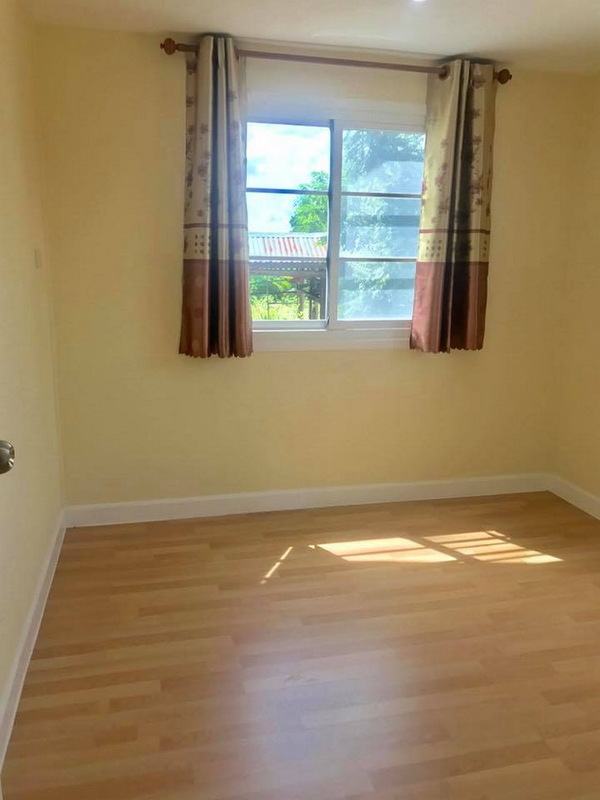 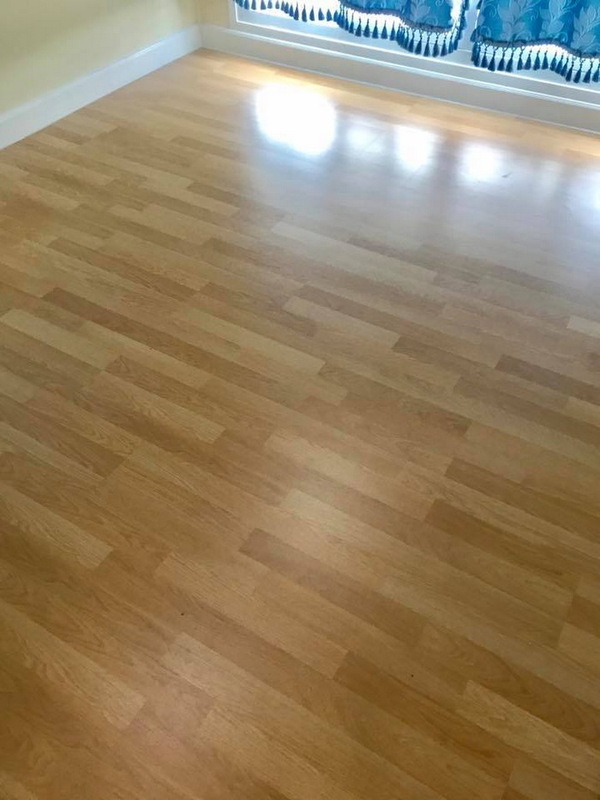 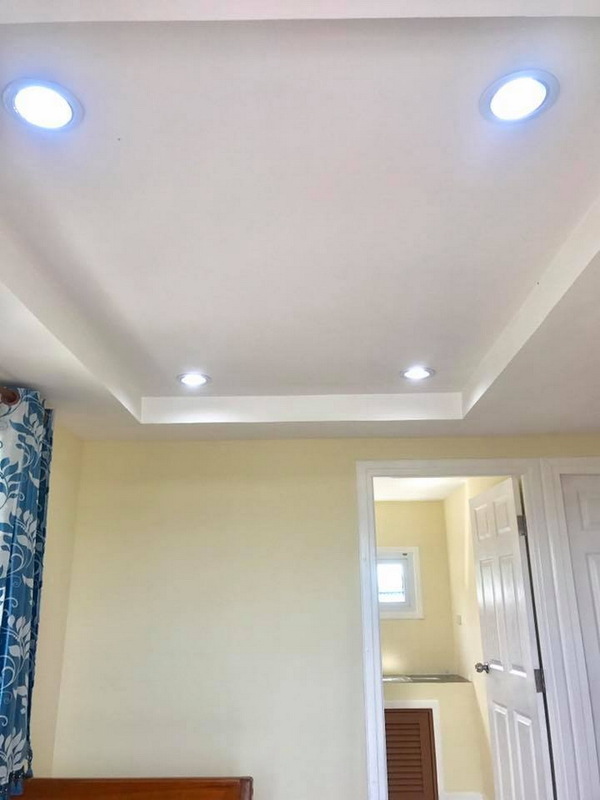 If you are looking for a design check these houses with floor plans. 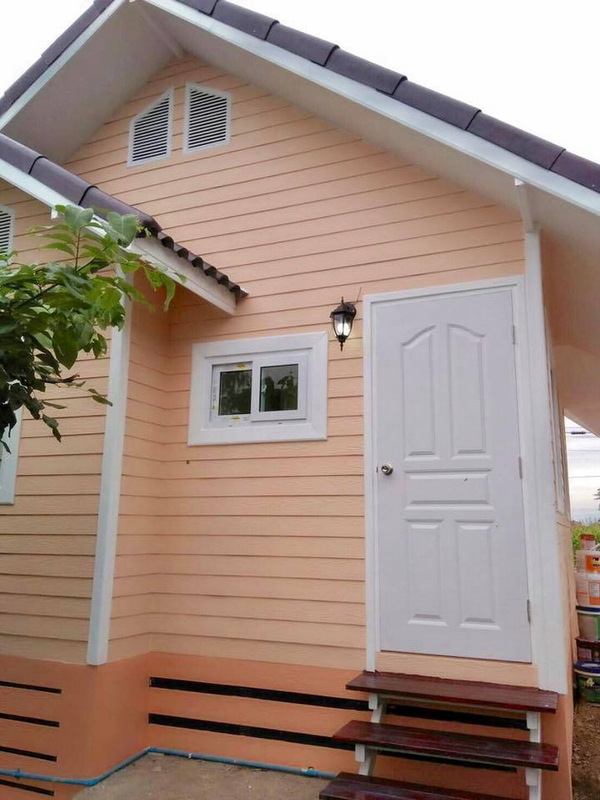 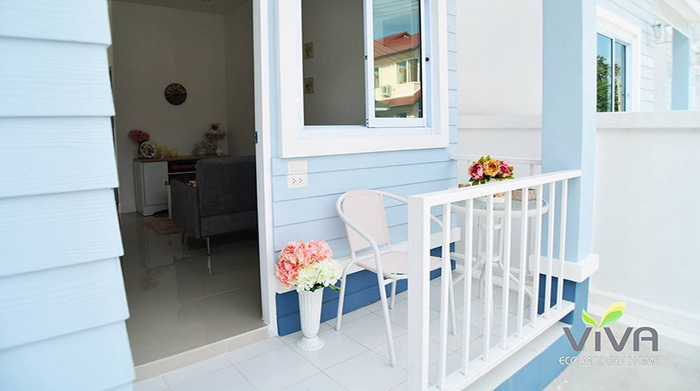 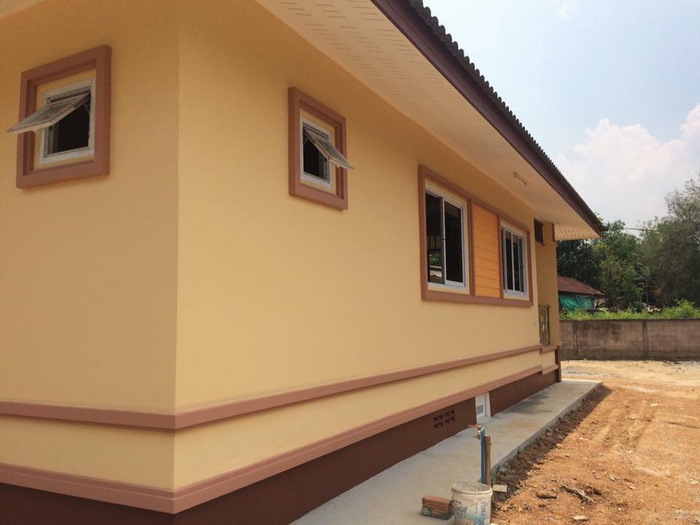 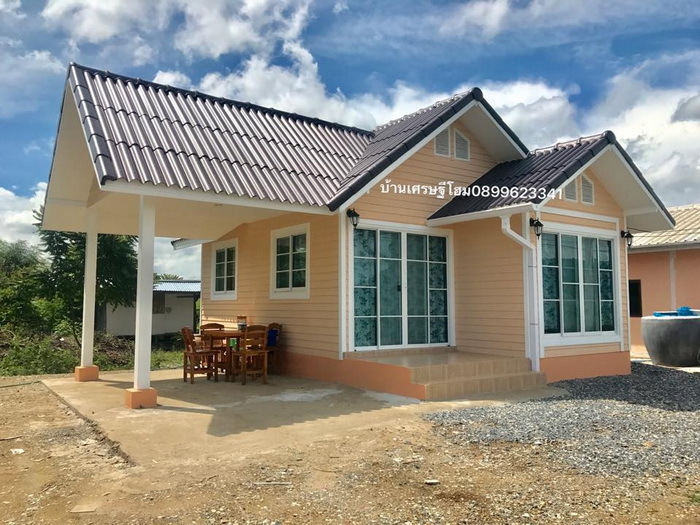 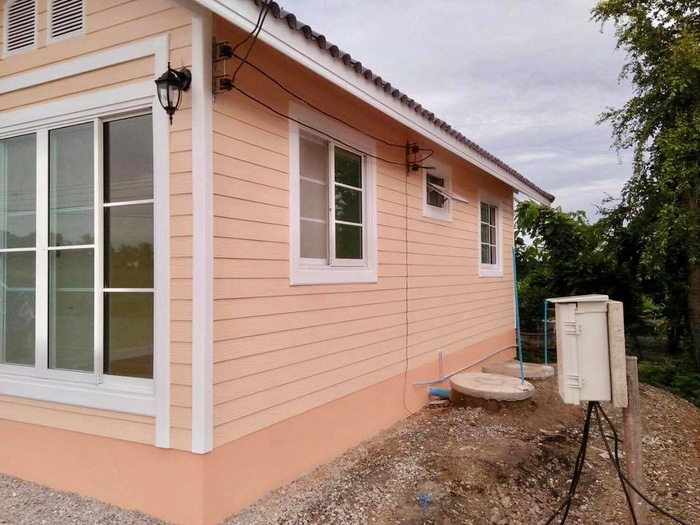 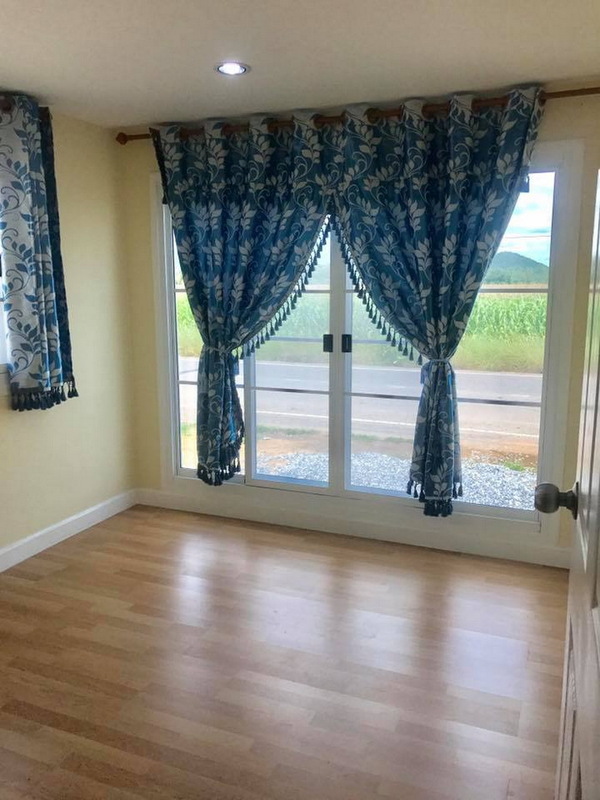 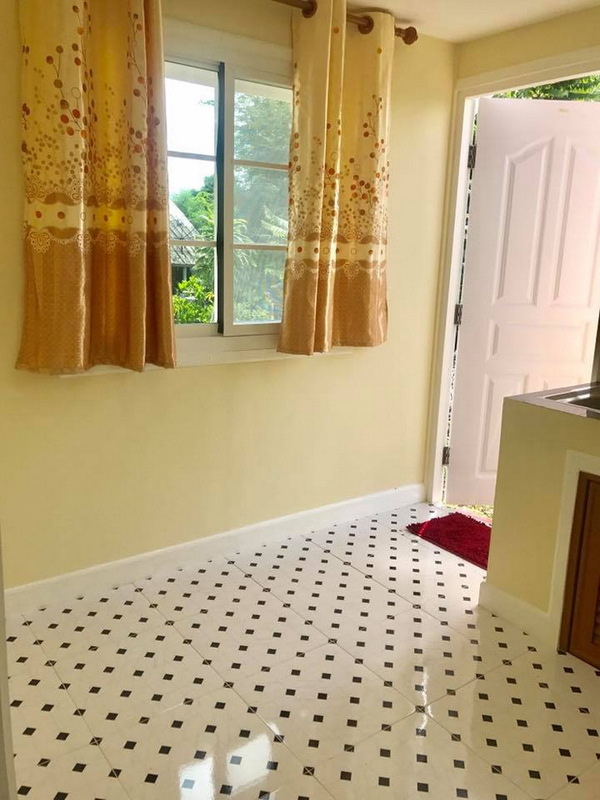 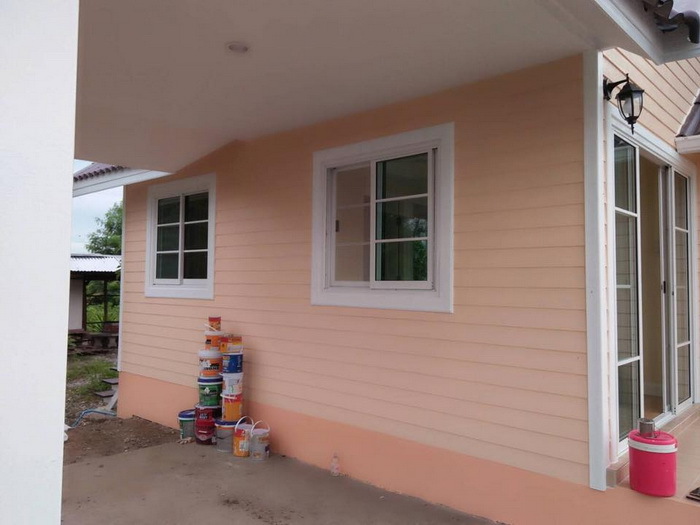 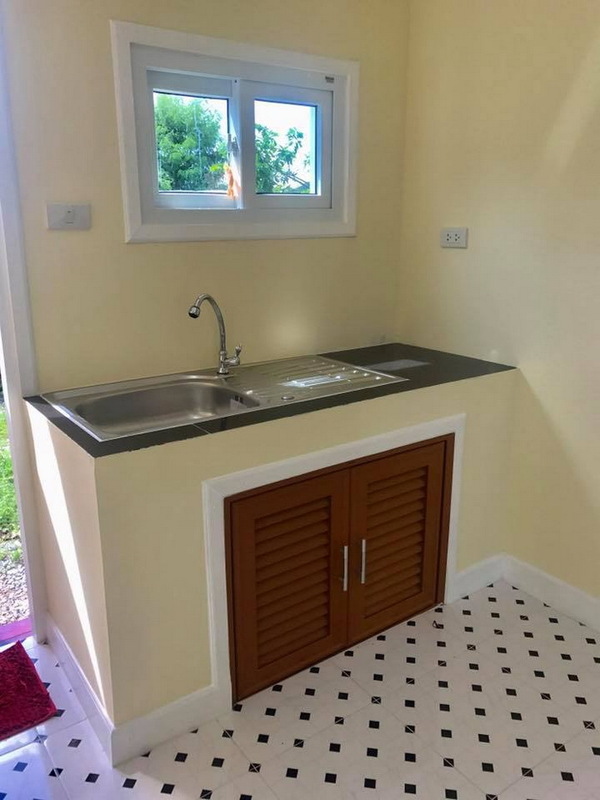 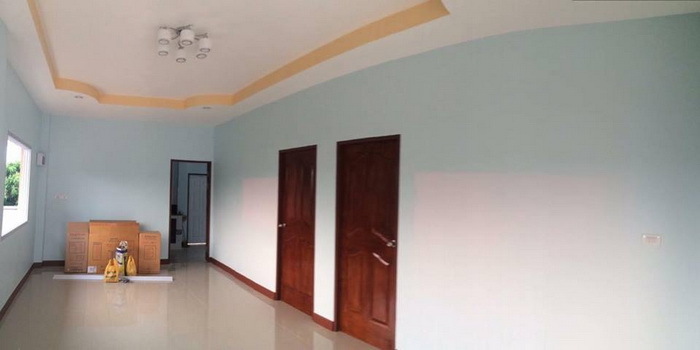 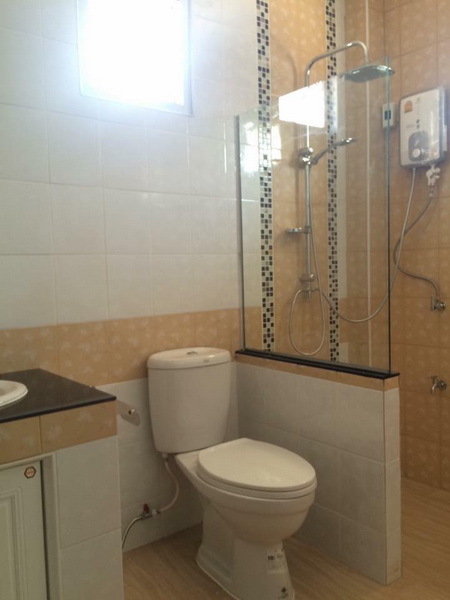 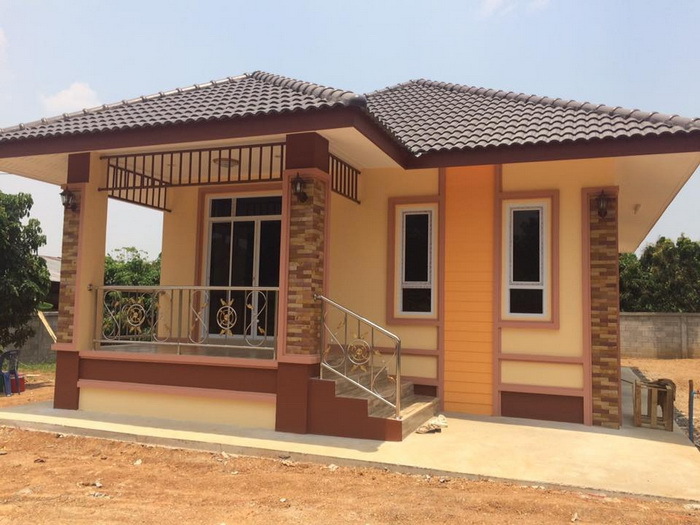 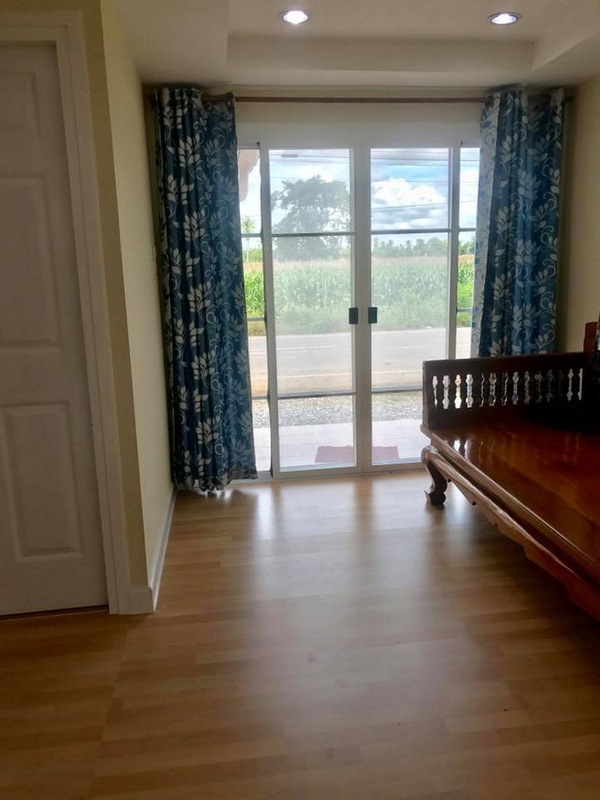 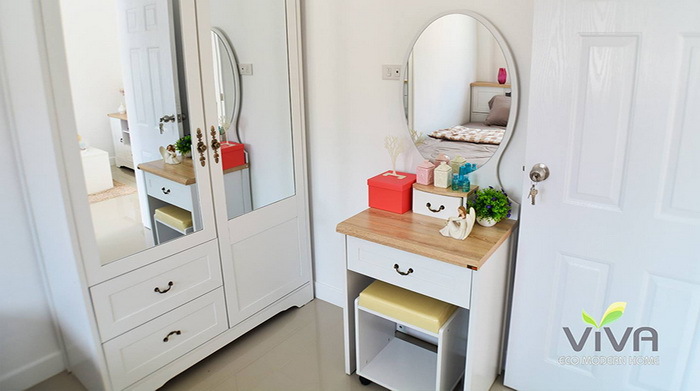 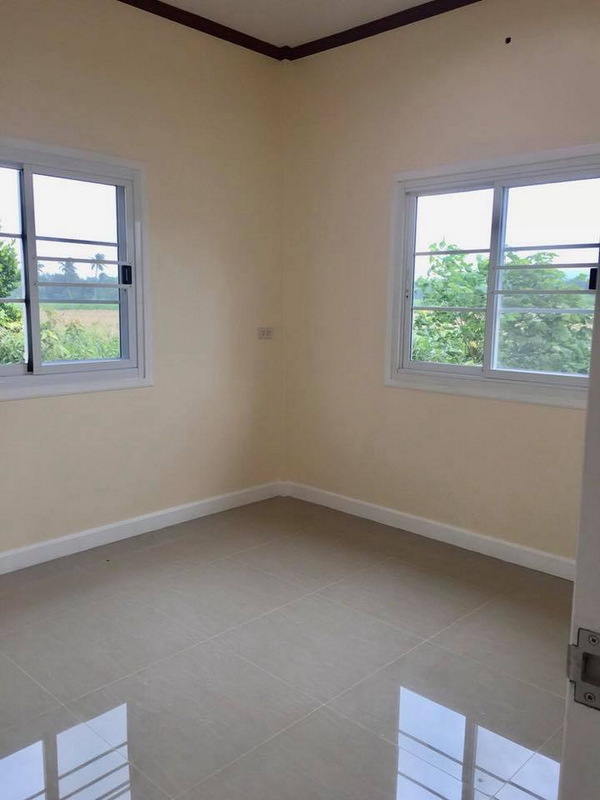 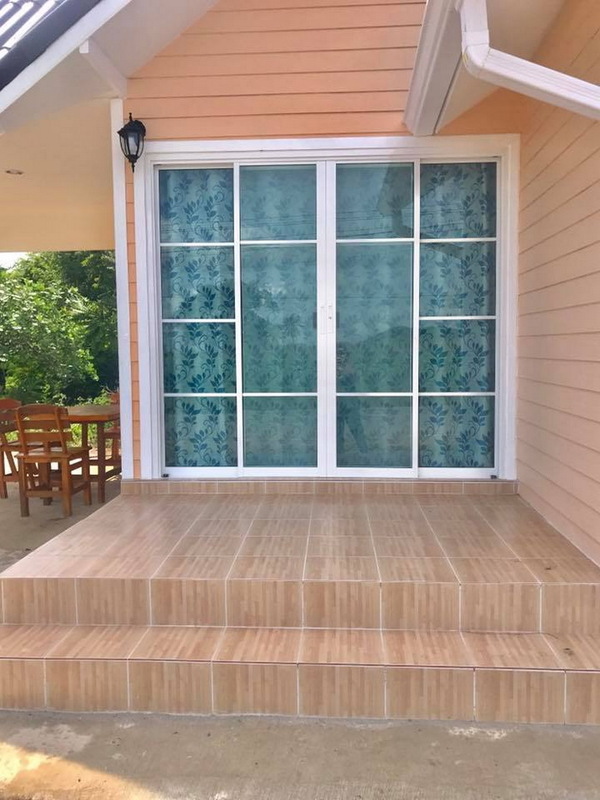 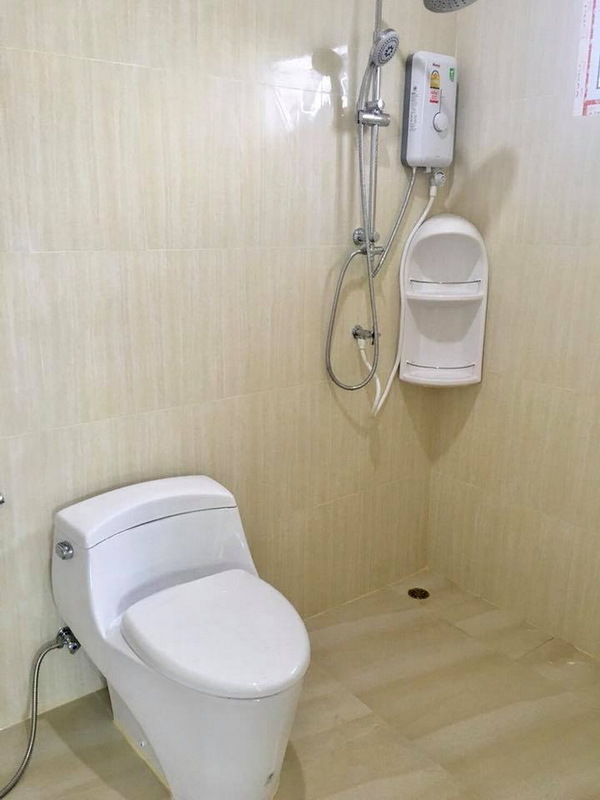 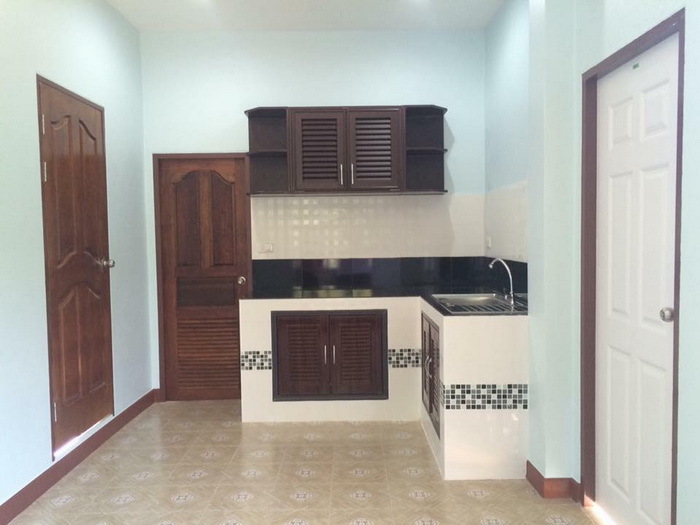 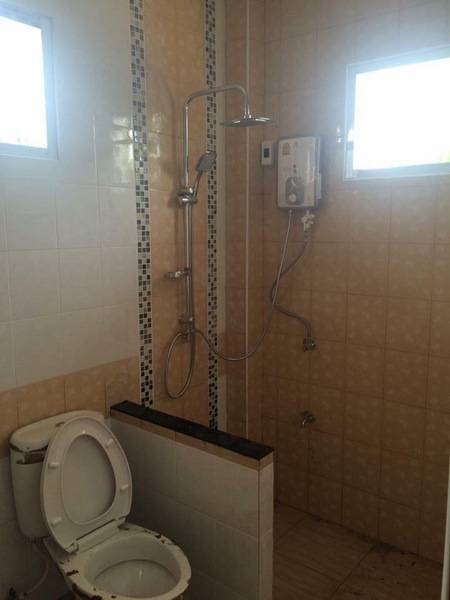 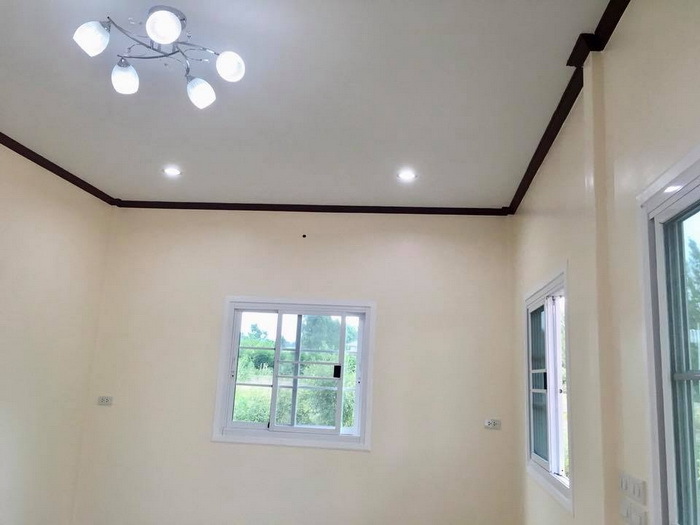 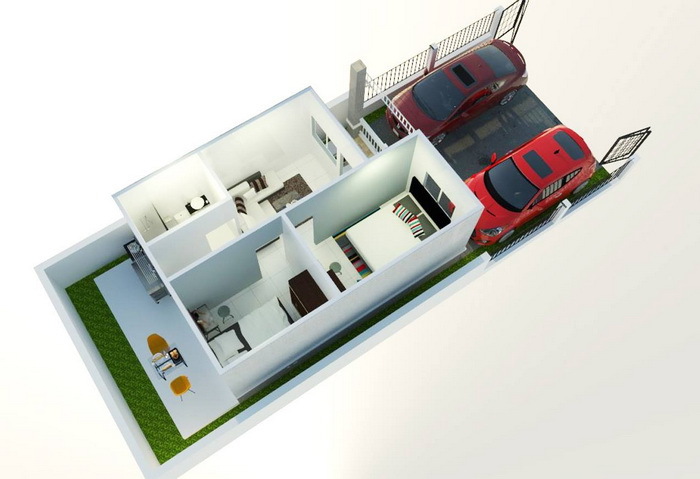 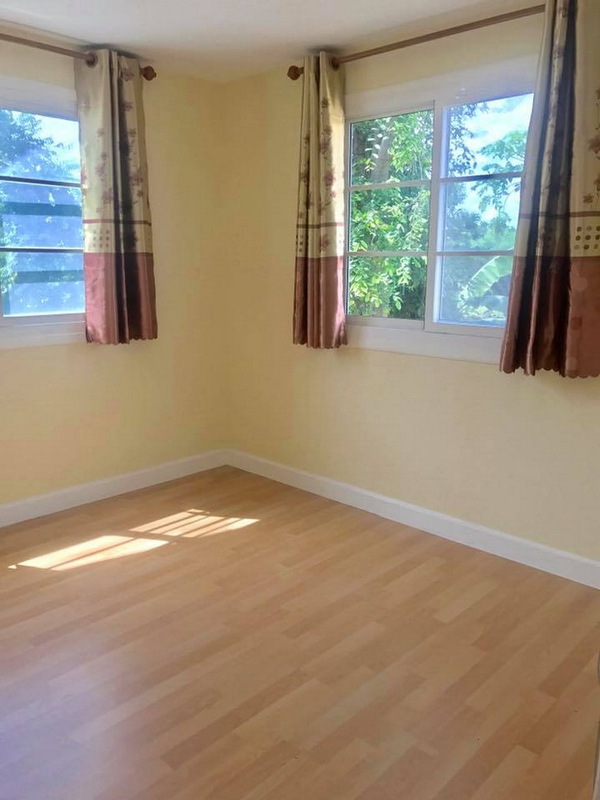 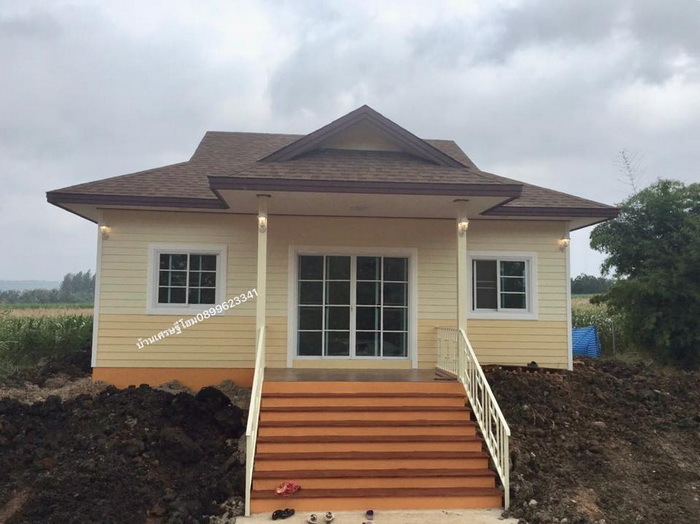 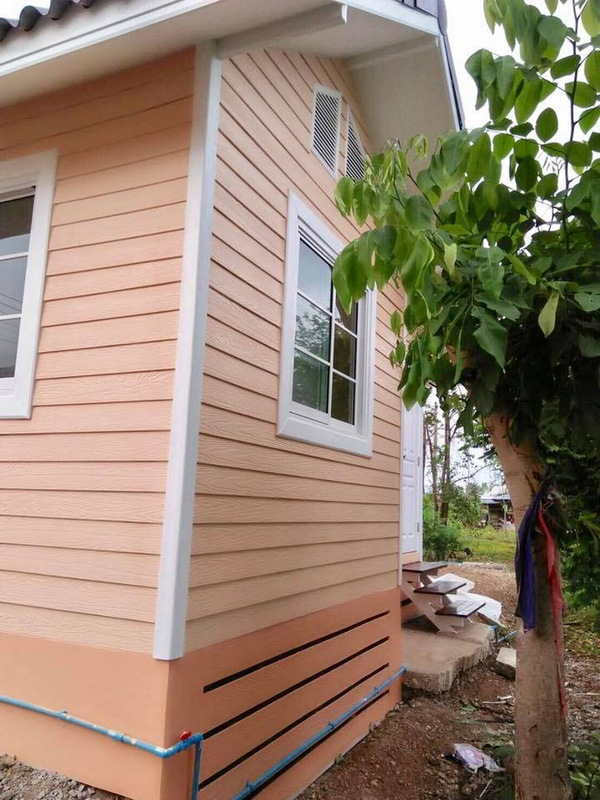 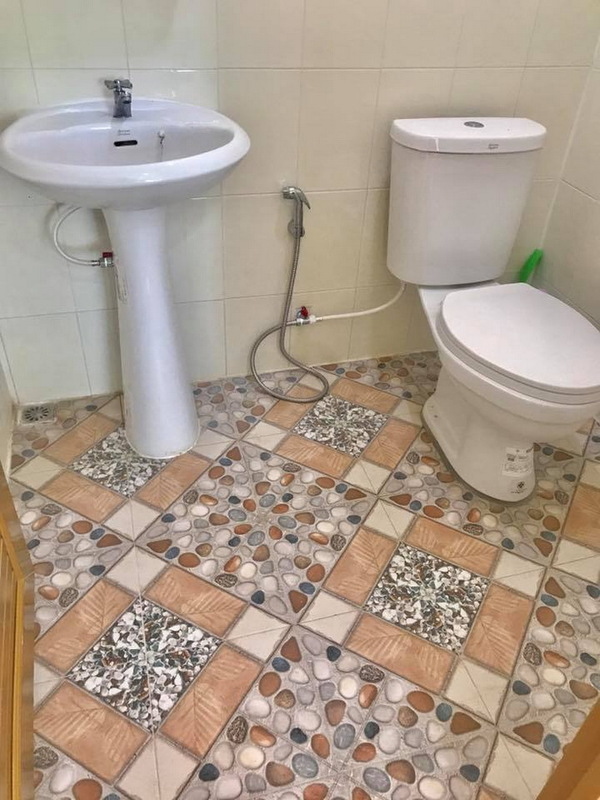 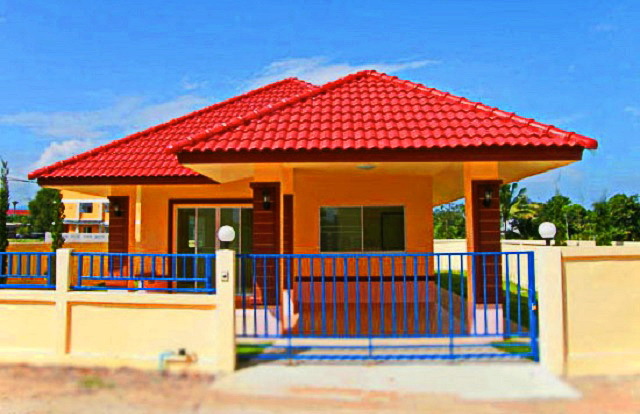 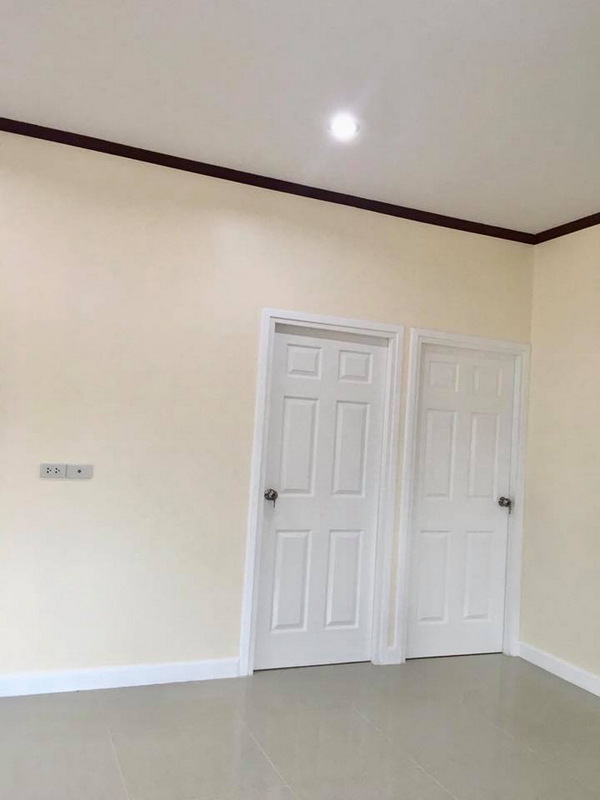 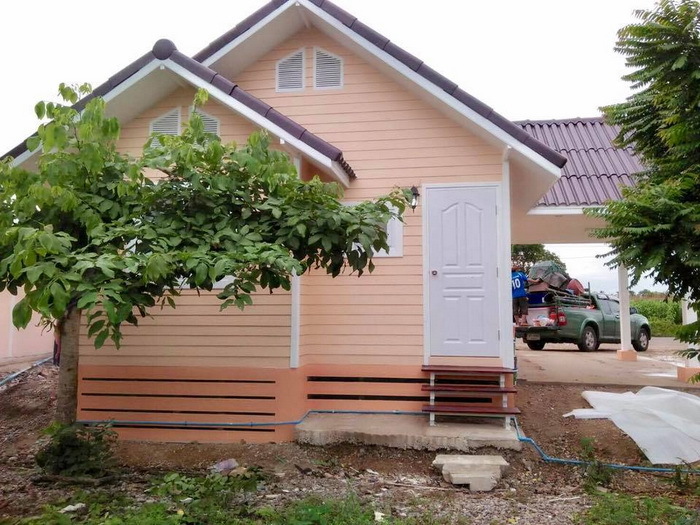 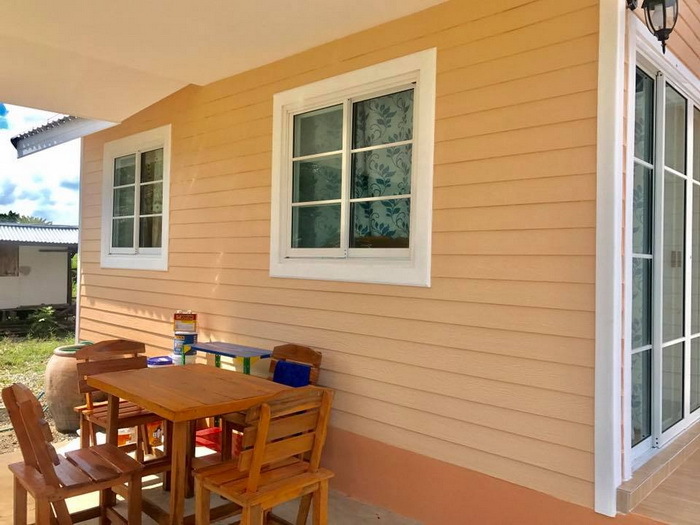 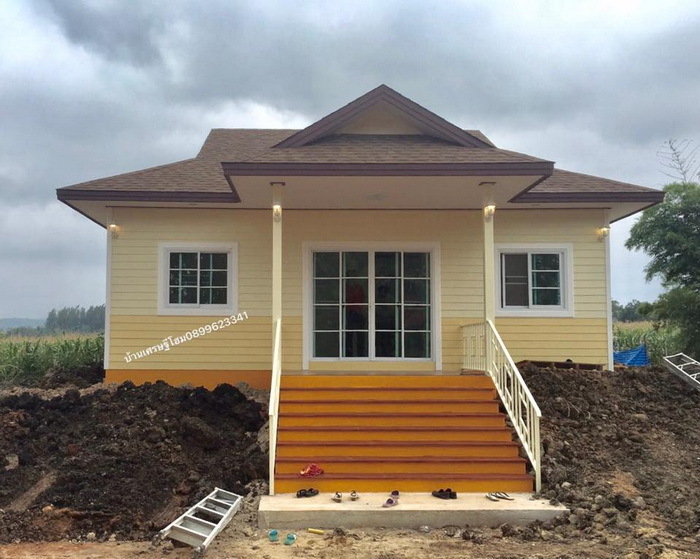 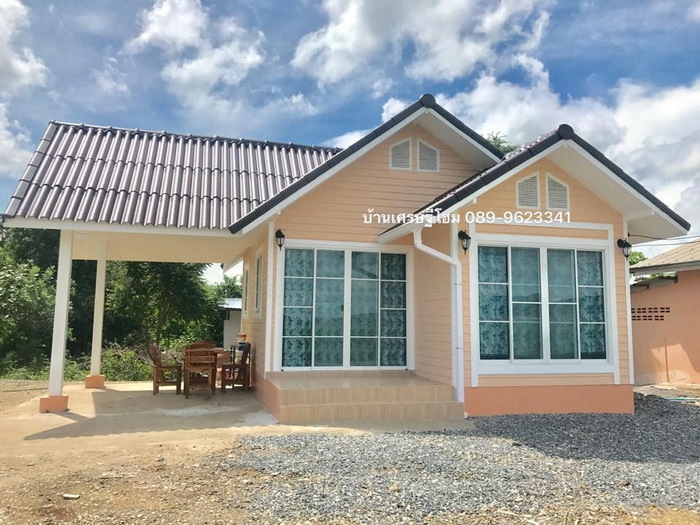 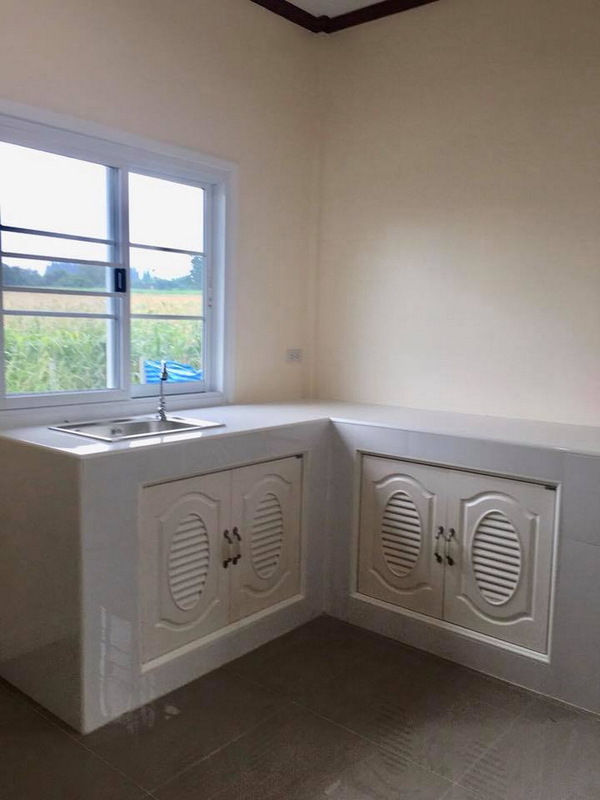 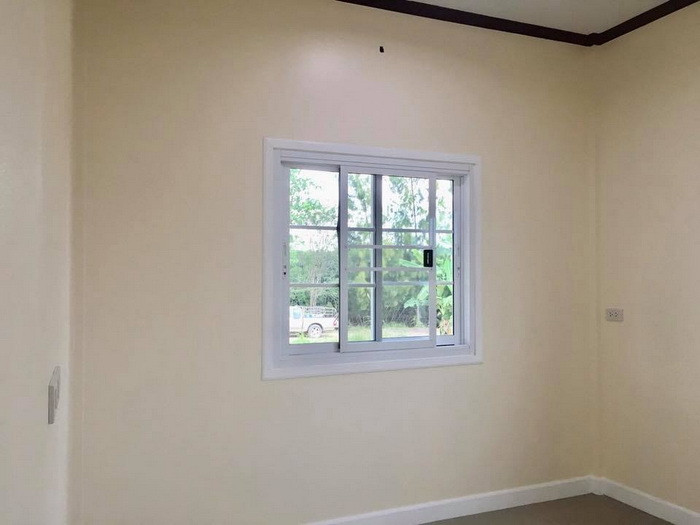 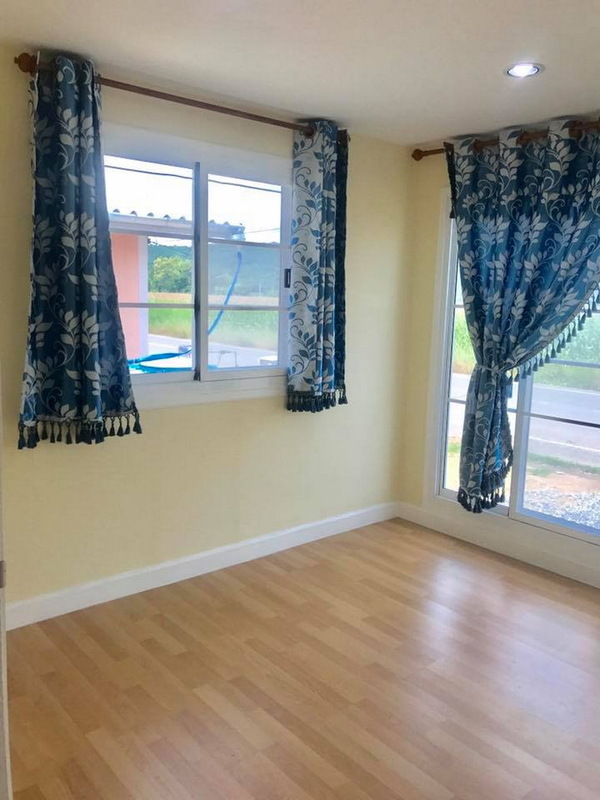 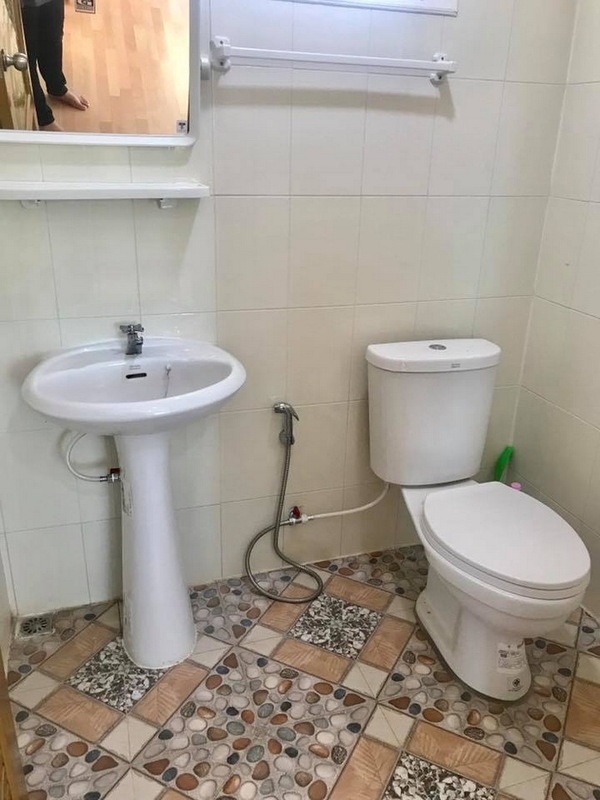 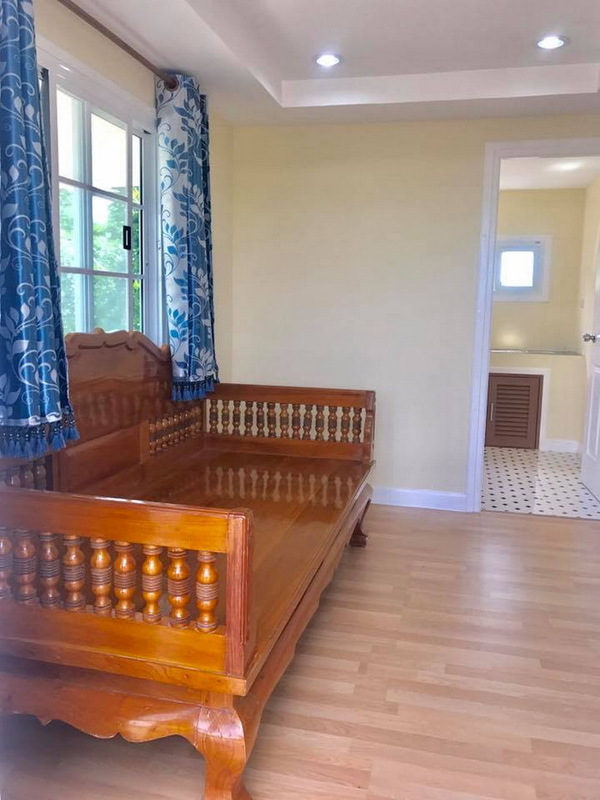 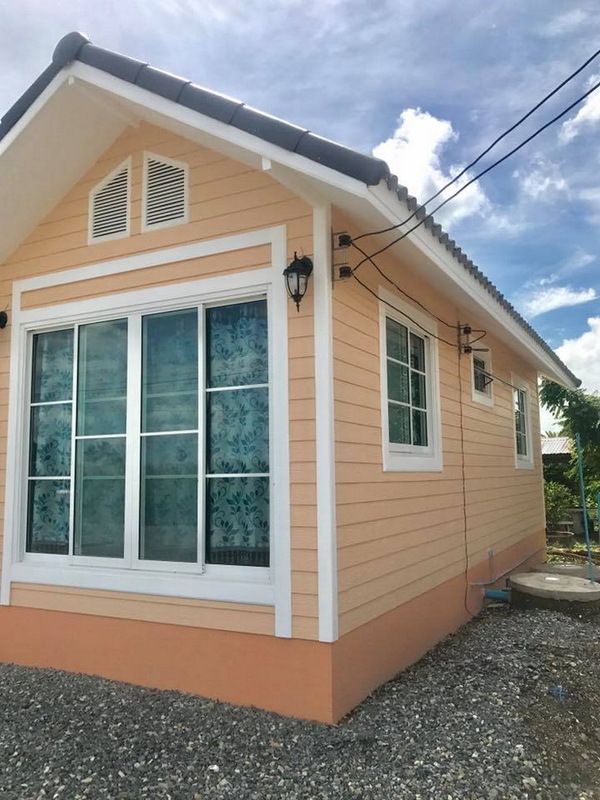 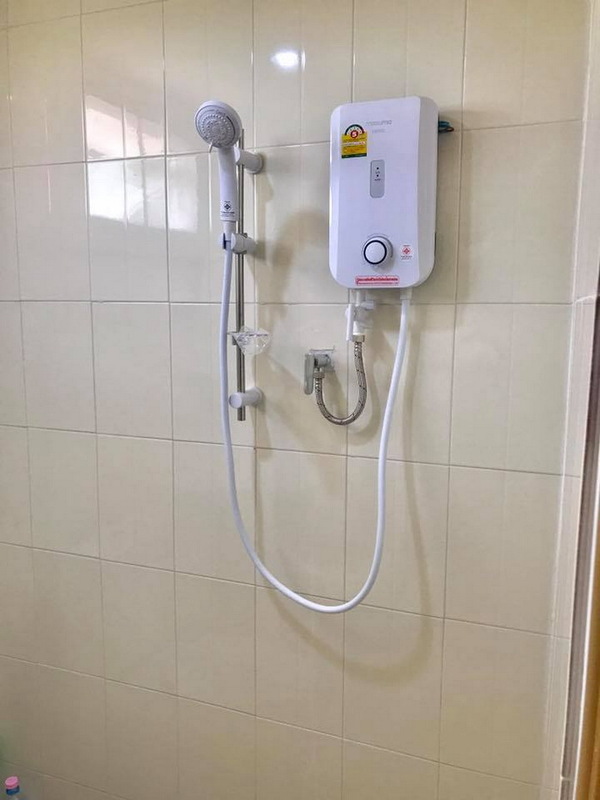 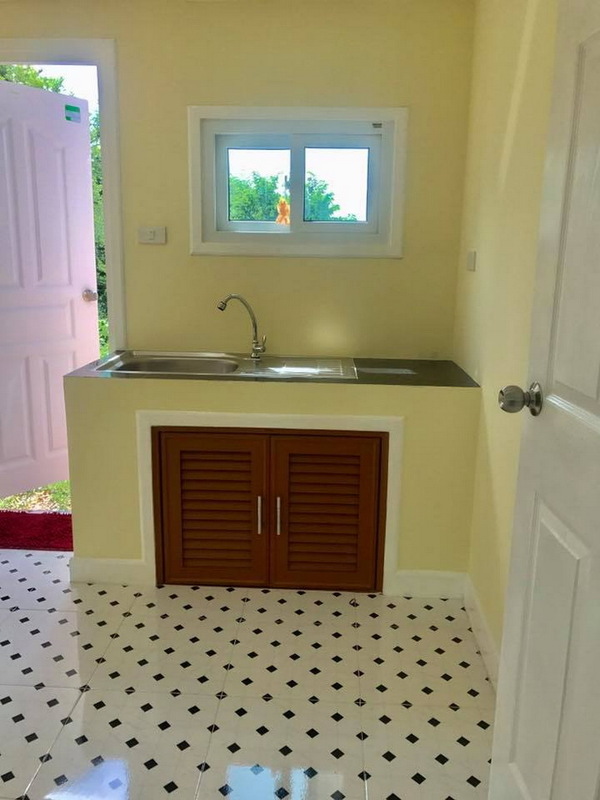 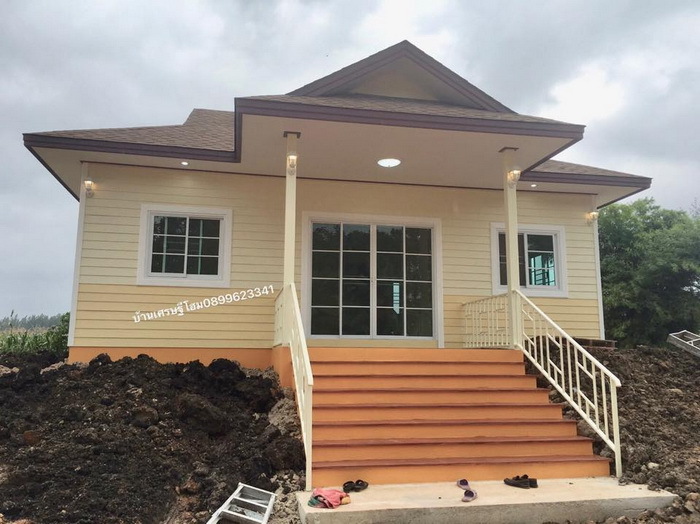 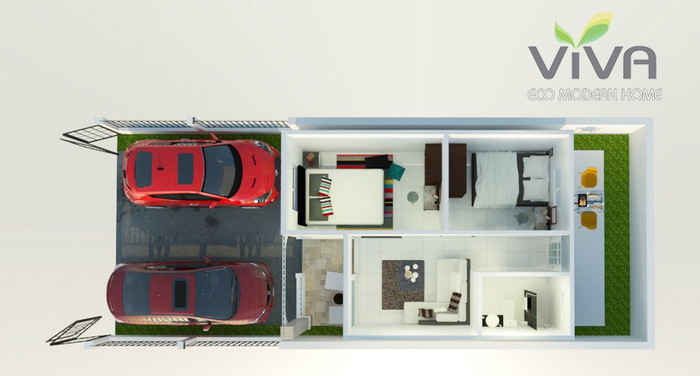 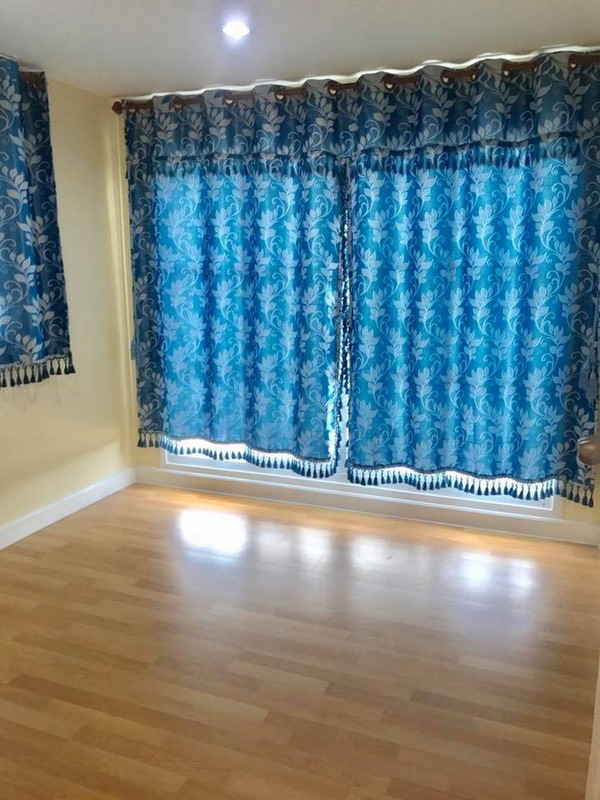 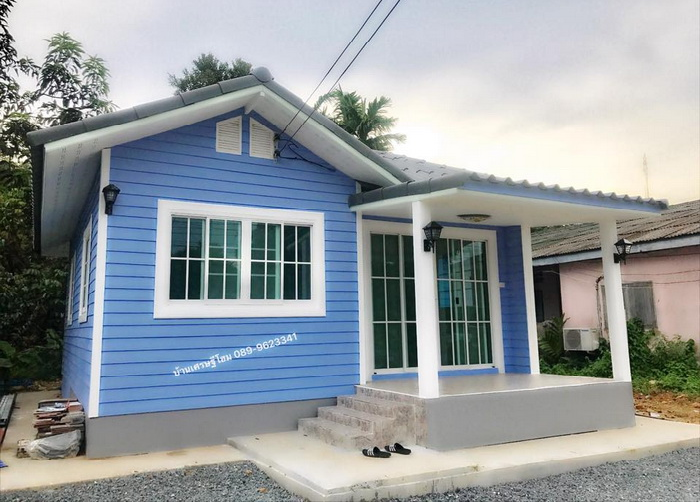 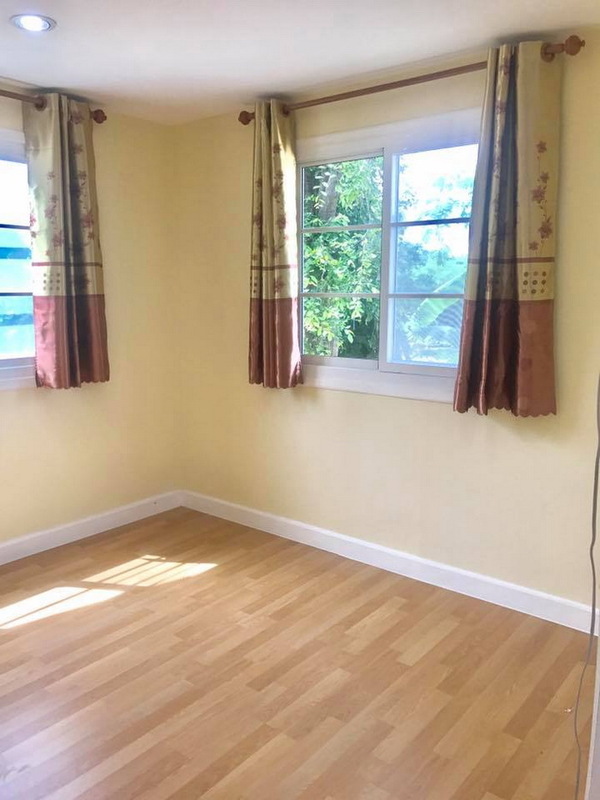 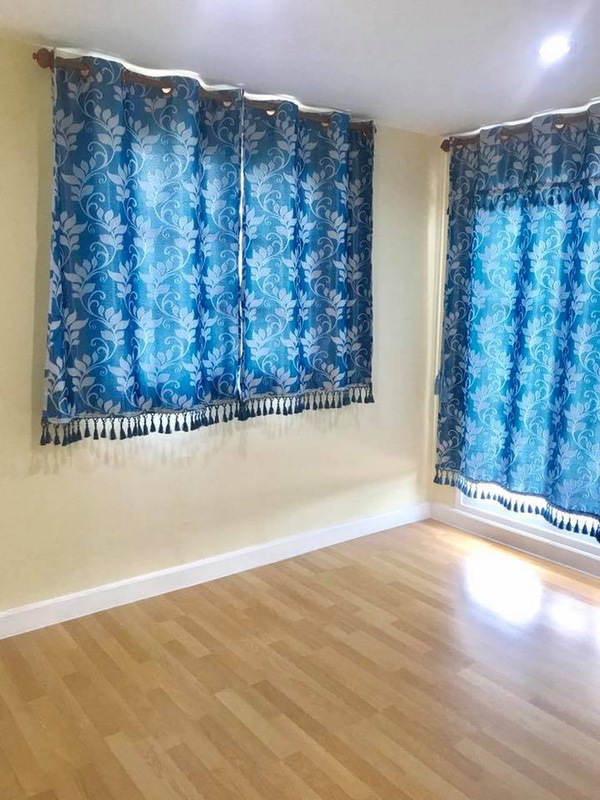 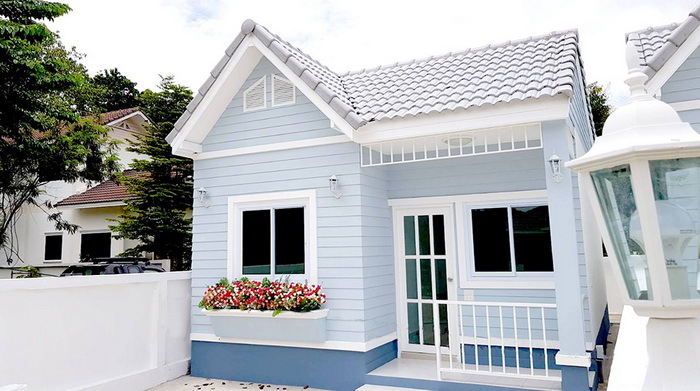 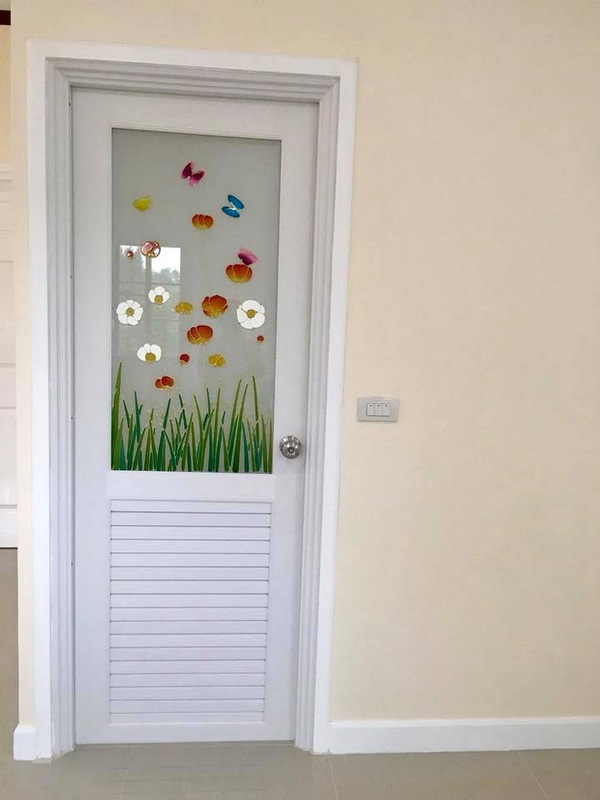 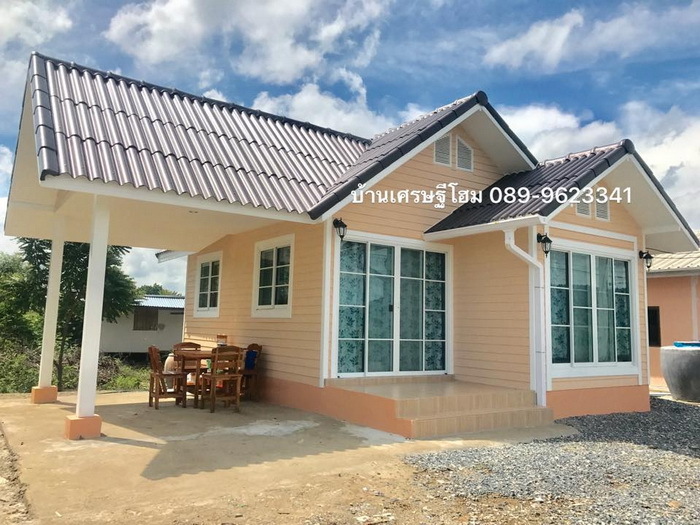 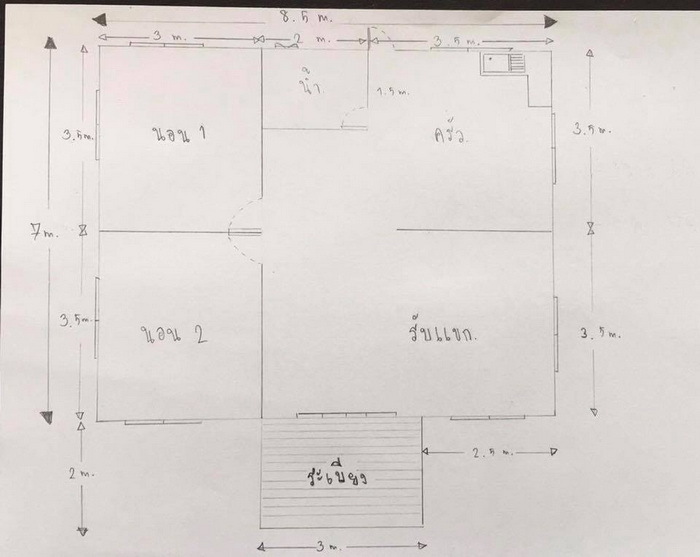 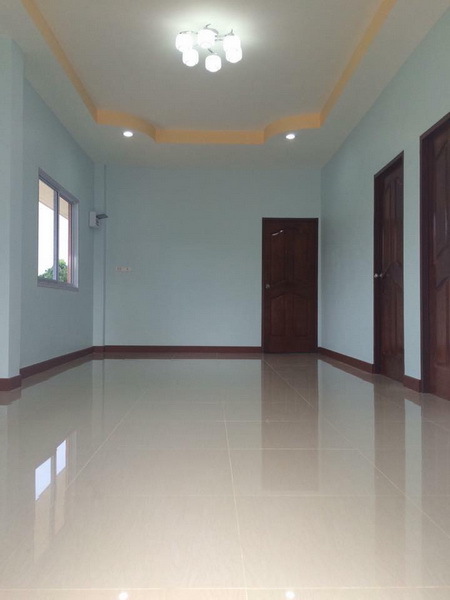 These are the single-storey house consists of 2 bedrooms, 1 bathroom with 51 square meters to 86 square meters of living space and a budget of 590,000 - 800,000 baht or 965,000 to 1.3 million in peso.